Error in the program evident. It's not really corrupted, it's just not the original date. Unfortunately I do not have access to this information. It should be fine when viewed in Windows Explorer. They are not correct under Windows Explorer or under any other program. Only files recorded in the last session have valid dates and times. 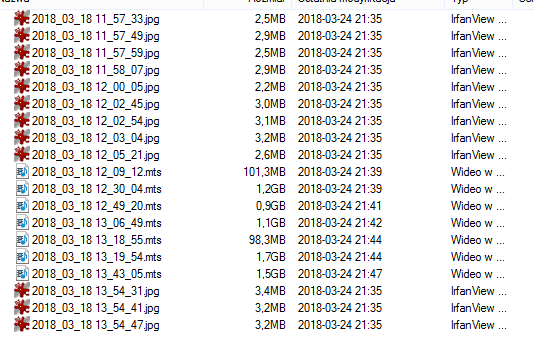 The dates and times of files recorded in the previous session are changed to quite random - some other date is placed in this field. Should CDBurnerXP show dates / times of files when the session is played out? Well, it does not show me - there is an empty field. The dates / times only of the files to be added are shown.